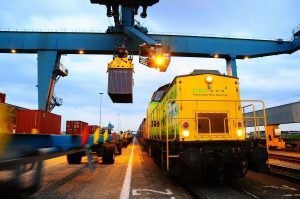 Port of Rotterdam Authority developed a new application called OnTrack which offers real-time insight into rail freight flows within the Port of Rotterdam and the handling thereof at the terminals. The device will raise efficiency of their planning process and anticipate schedule deviations more effectively. Carriers can use OnTrack to gain insight into specific freight handling at the terminal. The application shows the number of containers or cars that have been loaded or unloaded and when the operation is finished. Deviations from the scheduled timeslot immediately become apparent – in other words, the carrier no longer has to rely on various websites or telephone calls for updates. Terminal operators in the Port of Rotterdam can use OnTrack to gain a better insight into the expected and actual departure times of trains calling on their facilities. OnTrack’s real-time notifications allow all parties to anticipate on deviations more effectively, and consequently optimise the deployment of personnel and capacity. 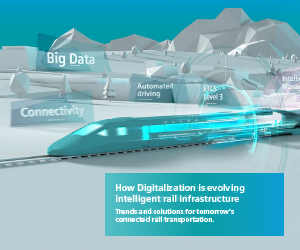 In the near future, OnTrack will also be made available to rail operators and inland terminals. The application was developed and extensively tested in partnership with a number of different market parties under the project name Harold the beginning of April 2019, the application will be taken into use by nearly every carrier and terminal involved in the transportation of cargo via the Port of Rotterdam. The application can also be rolled out to other ports in the Netherlands and abroad, should parties be interested in taking advantage of this new solution. 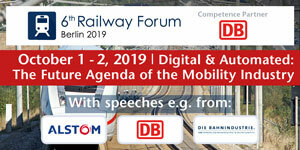 At present, most terminals use their own planning system and standards for rail transport and most of the relevant information is exchanged by telephone or email. 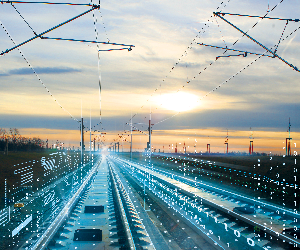 The new OnTrack application combines data of the various parties in the rail chain and enriches it with smart business algorithms.